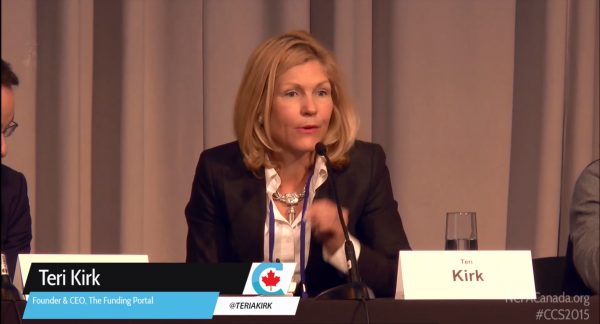 Teri Kirk is Founder and CEO of The Funding Portal Inc. (Fundingportal) where she has overseen the growth of North America's leading platform for companies seeking improved access to funding, including government incentives, capital and financing markets. Teri has 25 years’ experience as a lawyer, executive and entrepreneur. As Vice President, Business Development, Bell Canada, she led important national e-commerce initiatives with federal, provincial and municipal governments. As an entrepreneur, she has built and commercialized three ventures using e-business technologies to transform business processes related to law, insurance and, now, corporate financing. Teri has been recognized as a top female entrepreneur and named one of the top 100 most influential people in the Capital by Hill Times. 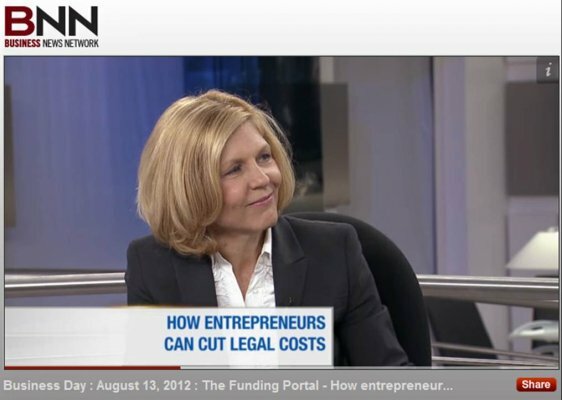 As Founder & CEO of Fundingportal, Teri was recognized as the CATA/ EY Sara Kirke Entrepreneur and Innovator for 2016 (cata.ca/Media_and_Events/Press_Releases/cata_pr05301601.html). View the video here: https://vimeo.com/channels/leadershipawards/169344398. 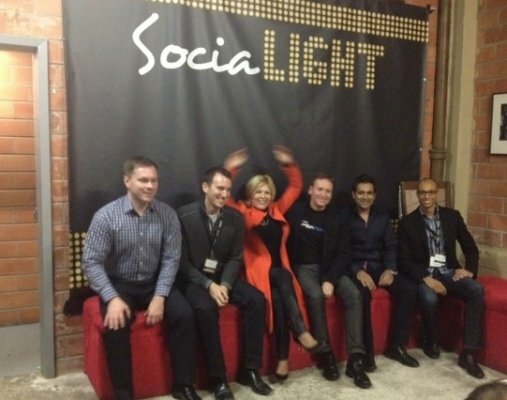 Teri has held numerous business and community posts including Board of Directors, Private Capital Markets Association of Canada (PCMA); Economic Development Committee, Toronto Region Board of Trade; Dean’s Advisory Council, School of Public Policy, Queen’s University; Vice President, Canadian Club; Trustee, Ontario Science Centre; and Vice Chair, Health Services Appeal Board, Ontario. She is a sought-after speaker, having presented at TEDx, and is often quoted in the media. Teri holds a Juris Doctor from Osgoode Hall Law School and a Master’s degree from Queen's University. She is a registered Exempt Market Dealer with the Ontario Securities Commission and pan-Canadian passport, and completed Partners, Directors and Senior Officers certification through Investment Funds Institute of Canada and related certifications through the Canadian Securities Institute. 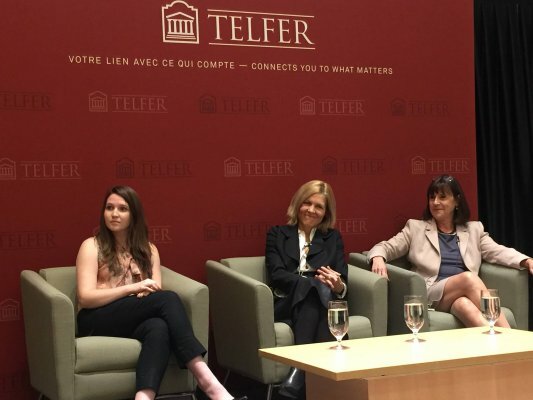 At CATA's 31st Annual Leadership Awards Gala, Suzanne Gignac, Partner, EY, presented the RBC Sara Kirke Award for Entrepreneurship and Innovation to Teri Kirk, Founder and CEO of Fundingportal. The EY Sara Kirke Award for Entrepreneurship and Innovation is presented to an entrepreneur who has shown outstanding technological innovation and corporate leadership -- leadership that has significantly expanded the frontiers of Canada's advanced technology industry. 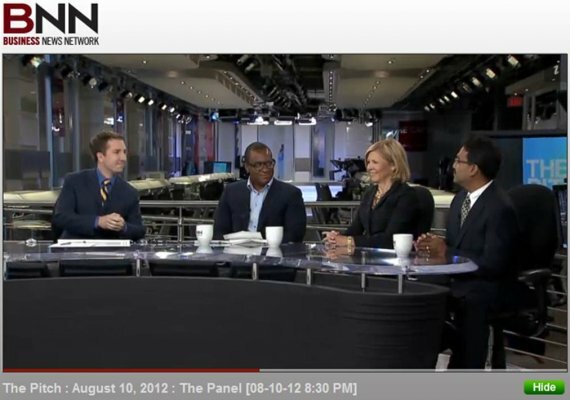 Virtually every industry has yielded to the web, but will Capital Markets also succumb? 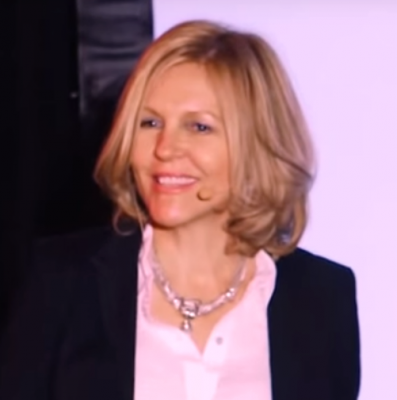 Fundingportal Founder and CEO Teri Kirk takes the stage at TEDx in Toronto to argue that yes – capital markets are yielding in a big way. From crowdfunding to funding portals, digital technologies are fundamentally changing the way businesses access capital. 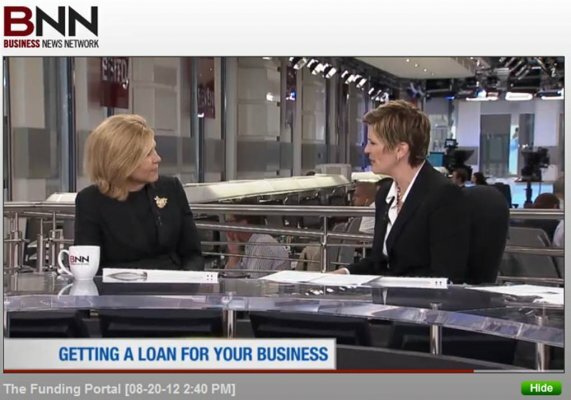 Ms. Kirk is often quoted in the Globe and Mail as the go-to expert on business funding. 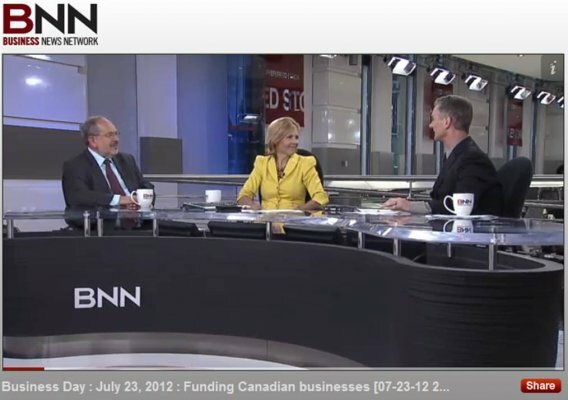 Accessing Canada’s $16B public funding marketplace. Identifying funding opportunities for your business can be a daunting task. This seminar will introduce you to Fundingportal – a new and exciting tool that seeks to make this task quick and easy. Fundingportal is North America's leading comprehensive service assisting businesses to secure government incentives and capital.